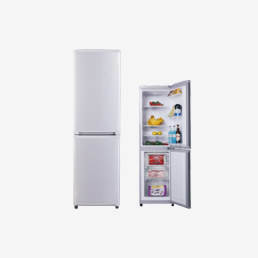 In order to meet market demands ,Hangzhou Huari Appliances Co., Ltd new manufacture base focused on developing kinds of products. 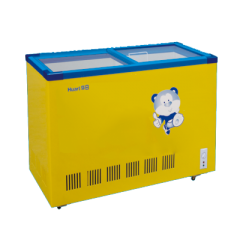 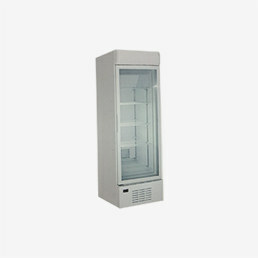 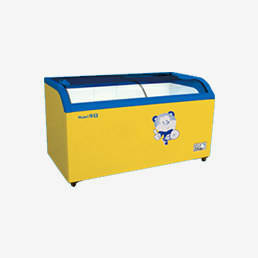 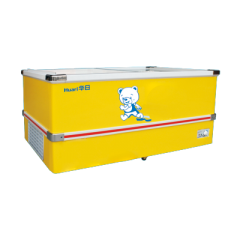 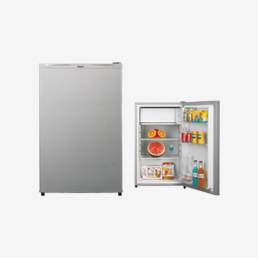 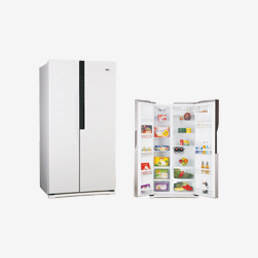 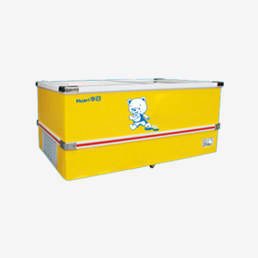 No longer limited to the home appliance, the new product line is commercial display refrigerator. 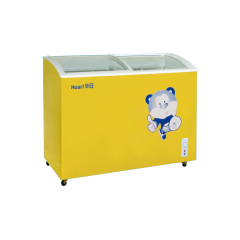 Huari commercial display refrigerator have two type: sliding glass door island commercial display refrigerator and sliding glass door horizonal commercia display refrigerator, common characteristics is the sliding glass door. 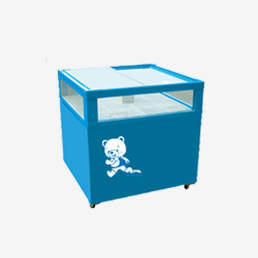 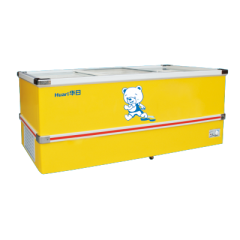 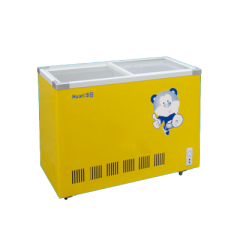 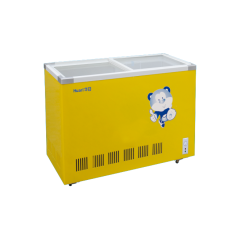 These two type commercial display refrigerator have different sharp, but the design is reasonable and have fully considering the different customers requirements, Huari commercial display refrigerator have good refrigeration performance system,good quality, high efficiency and energy saving. 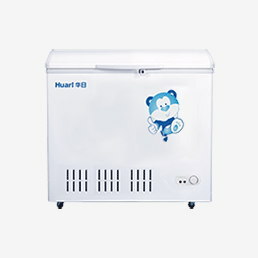 Huari hope to cooperate with famous brand for OEM maufacture.